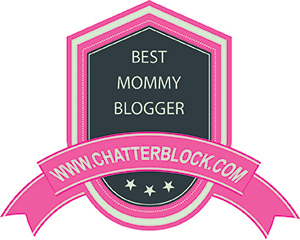 Eighty MPH Mom | Oregon Mom Blog Social Media Mom helping brands promote! Online dating can kill you. It happened to my friend. Entrust your academic assignments to AdvancedWriters – reliable and professional writing service.